Car accident? Vehicle breakdown? Dry tank without a drop of fuel and no gas station in sight? If yes, you must be looking for a quick and reliable solution to get you out of that bad situation. If you are in that situation right now, stop reading and give us a call immediately at We will answer right away and provide you with the assistance and advice you need based on the circumstances you’re in. Professional technicians and a well-stocked garage are waiting for your call. Edmonton Towing Company is here to provide you with fast service to anywhere you might find yourself. We offer reasonable prices and great value to all our customers regardless of the type of vehicle. You can be sure that we will not charge you extra and will not take advantage of your situation. 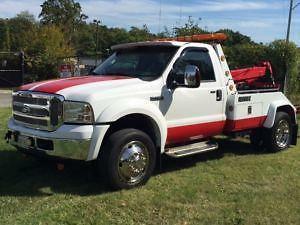 Offering tow truck services involves helping people at a very personal level sometimes and we are fully aware of that. Being discreet and trustworthy is an integral part of the service we offer and all our customers can testify of the high level of customer service we are providing. Our drivers are not only experienced but also knowledgeable and friendly, they will make sure that you can get back on the road as quickly as possible and reach your destination in time. We are here to save your schedule, your car, your life or whatever is important and necessary to you. We provide towing and hauling for regular cars but also for trucks, SUVs, buses, vans, boats and even heavy machinery equipment. Companies, private car owners, auto dealers and all types of customers are welcome with us. We can undertake any type of job at any time whether it is during the day or the night. Why you should choose us? It is hard to explain in a few words why but what we can tell you is that we are an established business, local, proud to serve our community and we started several years ago with only one vehicle and grew until reaching our current size. Secure and safe, our service covers highways and freeways and goes from refuelling your car if you’re out of gas to rescuing your vehicle after a collision or a rollover. Our mission is to be the leader in terms of towing service in the Edmonton area and to provide a cheap tow truck service all across Alberta. Fast response is key to our current success. 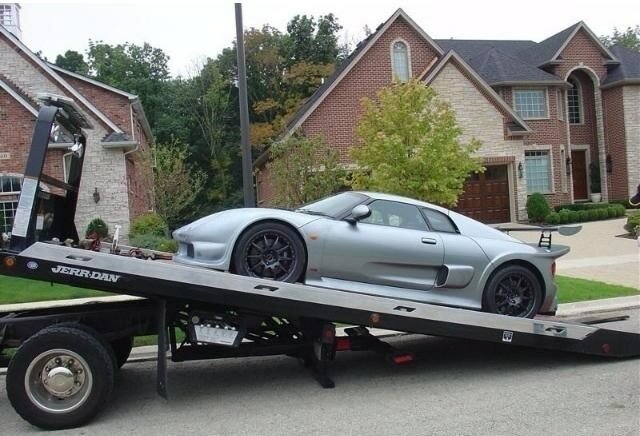 Reaching customers in distress in the shortest time is actually the most important criteria when it comes to providing towing services. It is the main criteria when measuring customer’s satisfaction.